Vision: To bring Young Living Essential Oils to every home in the world. Mission: We honor our stewardship to champion nature’s living energy, essential oils, by fostering a community of healing and discovery while inspiring individuals to wellness, purpose, and abundance. 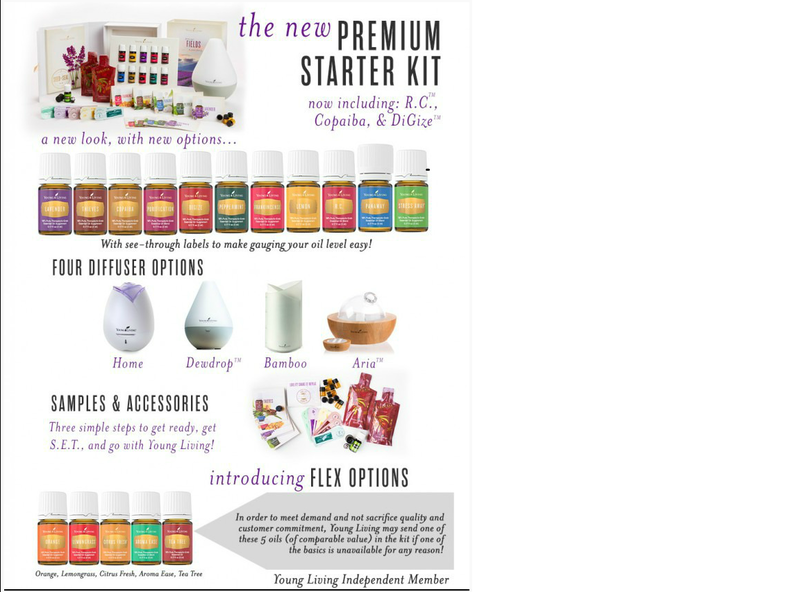 To view the products and accessories go to Young Living. If you decide to place an order, please use my distributor number 3060700.